What if we said you could make a super-quick rice pudding in less time than it takes to hard-boil an egg? You'd say you didn't believe us, right? But it's not only possible, it's delicious. The secret is Indian Poha rice (aka "beaten rice"). The grains come parboiled and flattened so they cook in a flash. 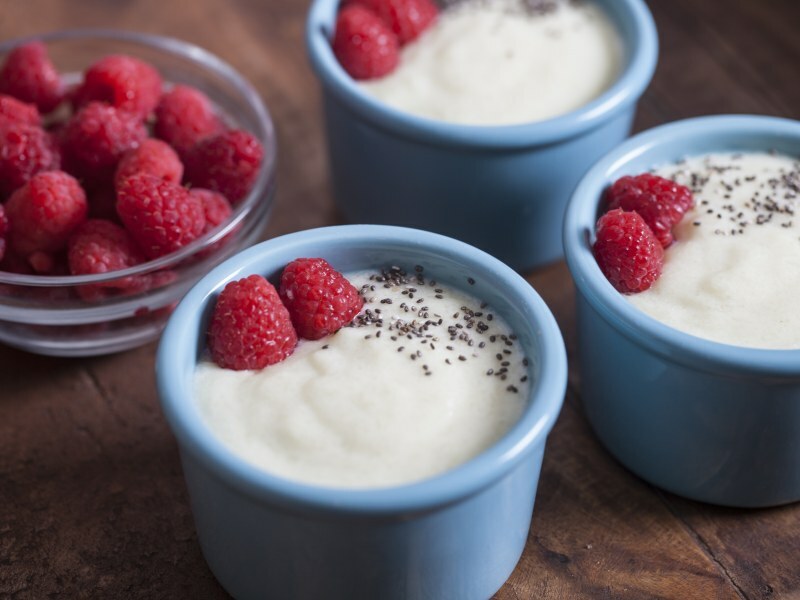 The result is a creamy, comforting bowl of rice pudding scented with vanilla. Once you try this shortcut, you'll never want to make it any other way. Look for Poha rice at Indian or Asian markets and online. Tempering slowly incorporates the hot milk into the beaten egg. Don't be tempted to add all the hot milk at once. You'll end up with a scrambled egg and that's no fun. Per Serving: 340 calories; 6g fat; 64.2g carbohydrates; 10g protein; 59mg cholesterol; 290mg sodium. 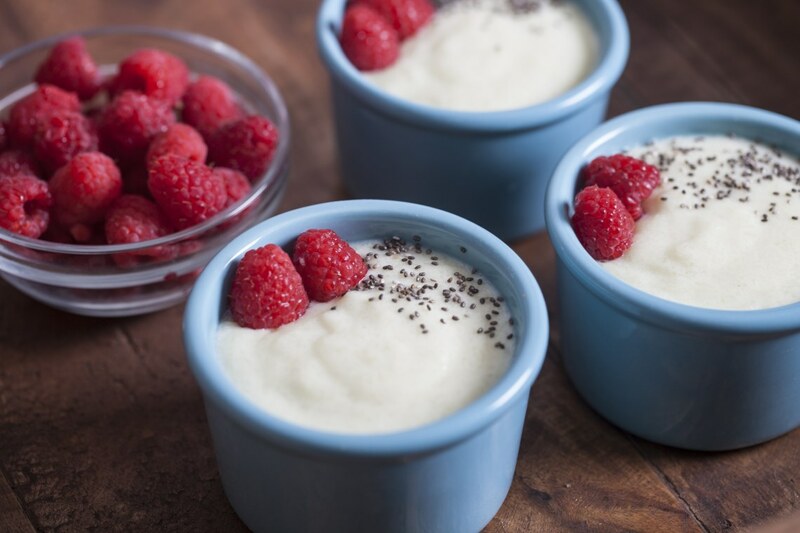 This pudding is insanely easy and delicious. I make it for my kids all the time, they eat this stuff up. Quickest, easiest pudding ever! So delicious! It's my perfect, light cheat day recipe that is so easy to make when I am craving something and don't want to spend a lot of time in the kitchen.